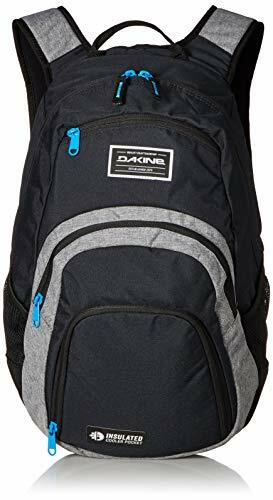 The tried-and-true Campus backpack gets a passing grade as the ultimate back-to-school backpack. This roomy backpack features four distinct compartments including a large top compartment with a padded laptop sleeve and room for books and binders. 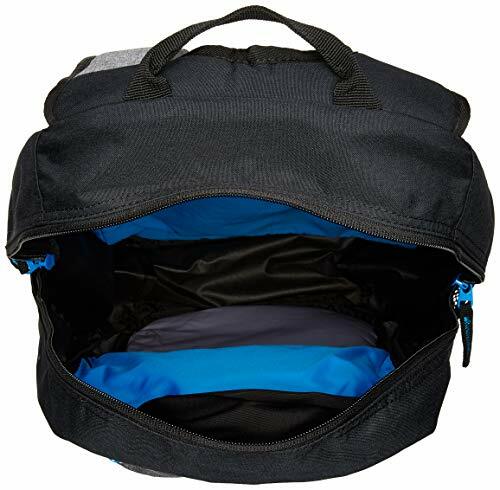 It also includes an insulated cooler pocket to keep lunch and snacks cool. 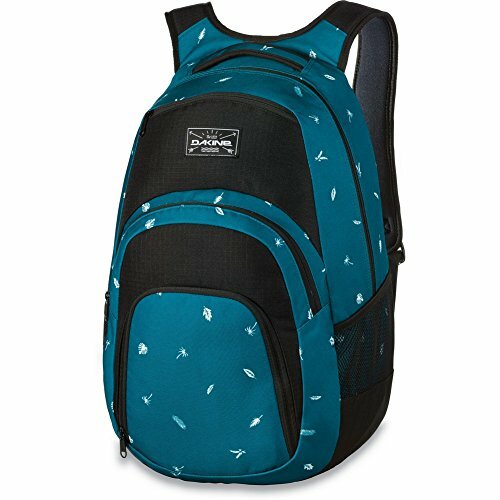 The Campus features a roomy main compartment with a secure laptop sleeve, an organizer pocket, a fleece-line sunglass pocket, plus a low-profile front zippered pocket and dual mesh side pockets for water bottles. 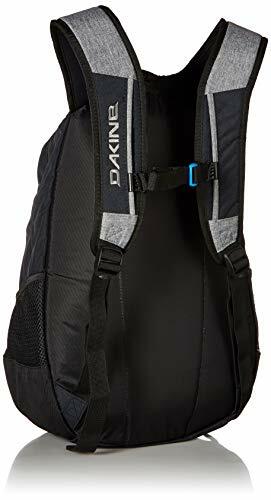 Padded shoulder straps and an adjustable sternum strap ensure a perfect fit. Available in twelve unique prints and colors to match your unique style. Limited lifetime warranty included.